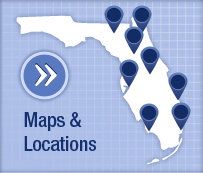 Research Studies: UF investigators have launched more than 4,200 clinical research studies over the last four years. 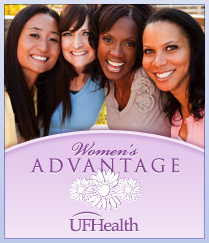 As a leading academic health center, UF Health embraces research as an integral part of its mission to promote health. Over the past decade, the University of Florida has moved into the top tier of research universities by providing world-class faculty across 16 colleges with the resources they need to produce groundbreaking research and useful new products. The UF Health Science Center plays a leading role in UF’s research enterprise, generating 52 percent of the university’s total research awards. Our success is predicated on a multidisciplinary approach. Six distinguished health colleges, six major research institutes, versatile research facilities and statewide education and health delivery systems position us at the forefront of institutions that can advance discoveries along the full continuum of translational science—from laboratories to clinics to public health and policy arenas. Researchers at the UF Academic Health Center have access to a remarkable array of resources, support systems and collaborators to facilitate their work. Five key offices oversee the protection of research subjects and the administration of research funding, contracts and policies at UF. Research support is offered by numerous offices and programs working across and within the colleges. Resources include research services, participant recruitment resources, and core laboratories and shared facilities. Opportunities for research collaborations abound at UF, which is home to 16 colleges and more than 150 research centers and institutes. With a long history of transforming scientific breakthroughs into useful new products, UF actively promotes the transfer of the university’s intellectual property to the marketplace. 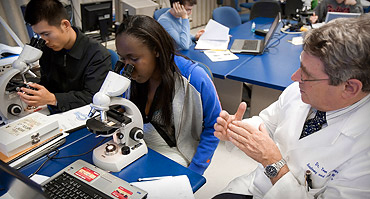 Numerous research-related professional development and training opportunities exist for UF Academic Health Center students, faculty and staff.